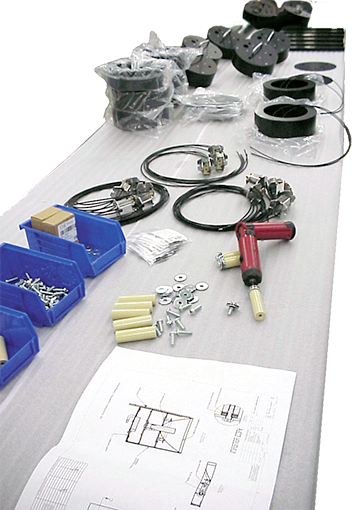 Success with mechanical assemblies and electro-mechanical assemblies is attributed to a complete menu of value-added capabilities. Success with mechanical and electro-mechanical assemblies is attributed to a complete menu of value-added capabilities. Today, OEMs are faced with increasing pressure to reduce their inventory while responding more quickly to customer demands. Rely on an outsourcing partner that offers a broad spectrum of capabilities to manage the process efficiently and cost effectively. 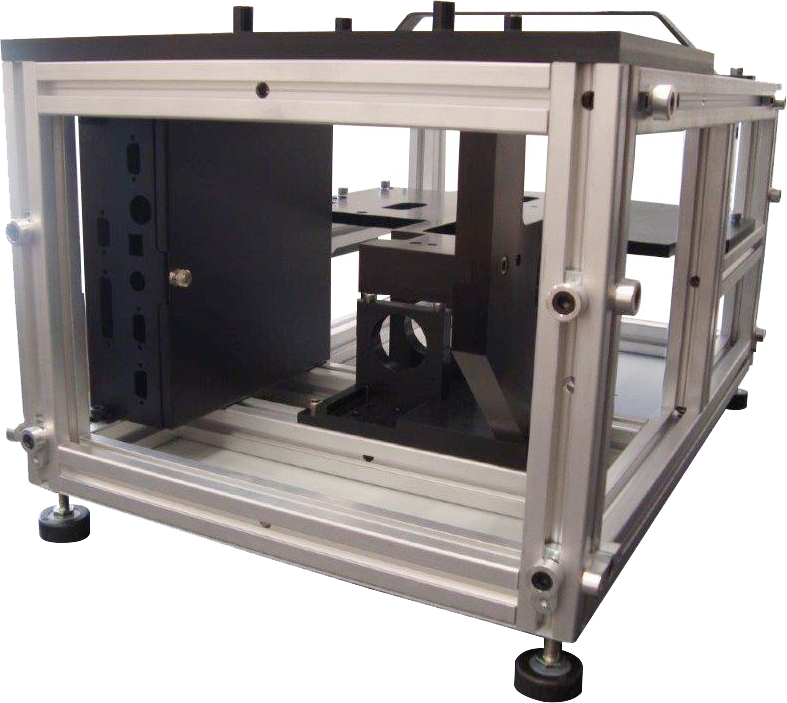 Everything from a single manufactured sheet metal or machined item assembled with hardware, to assembling a medical diagnostic device complete with multi-language software, to multiple manufactured items welded together with close tolerances, to packaging custom kits ready to ship Kanban to your production floor or end customer. With our 1200 square-foot, semi-clean room, complete with HEPA filters and positive airflow for dust sensitive assemblies, we can provide a solution to help you reduce overall costs. Our sophisticated program management system insures that all manufactured components, purchased parts, and even customer supplied materials, are available on time and at the best possible cost. Let us help you do what you do best.